Broadway and concert star Maureen McGovern visits The Kate in Old Saybrook for a one-night only performance on October 18th. 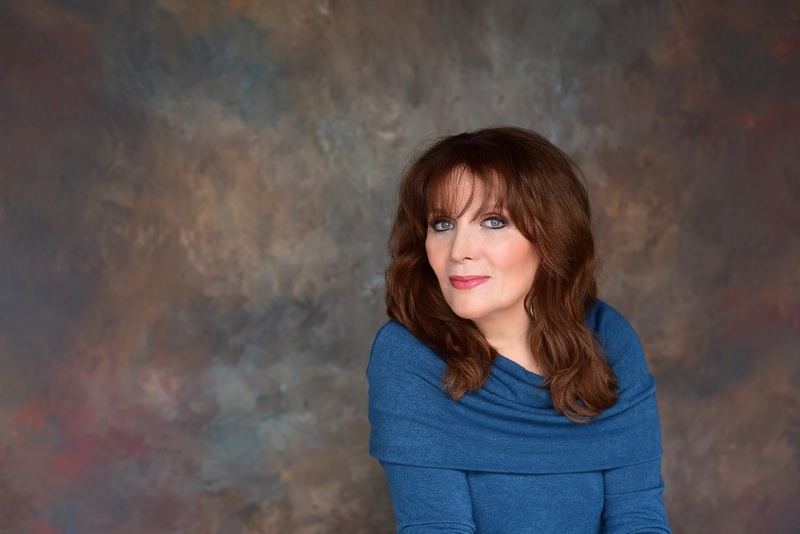 You'll be humming THE MORNING AFTER and all of Maureen McGovern's songs after her concert at The Kate on October 18. Get your tickets now. 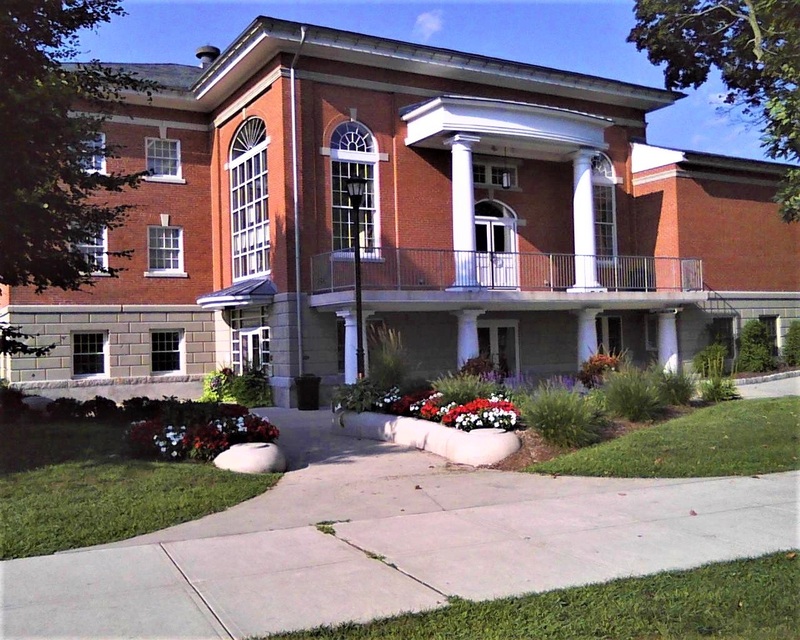 The Katharine Hepburn Performing Arts Center in Old Saybrook CT is the venue for the fabulous Maureen McGovern on October 18. 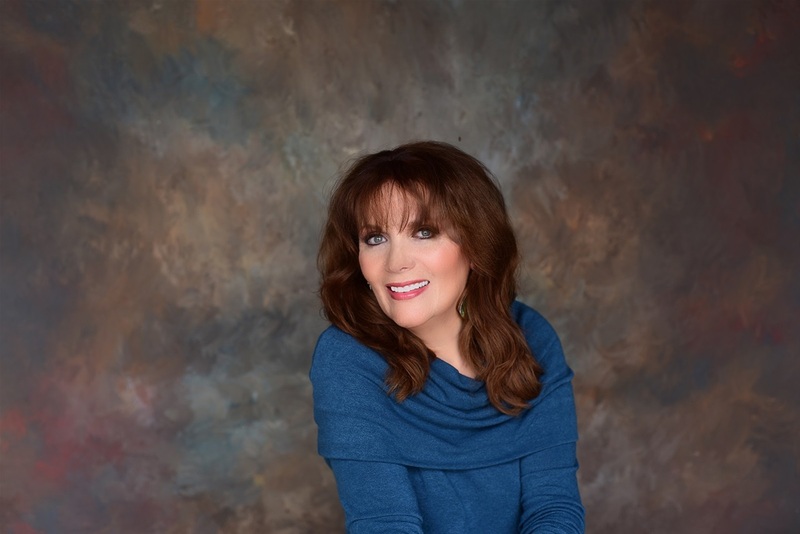 Brilliant singer Maureen McGovern brings her concert to THE KATE in Old Saybrook CT on October 18th. It’s always a thrill to see a singer/actor who has the exceptional talent and stage craft to grab an audience and hold it enthralled throughout a performance. 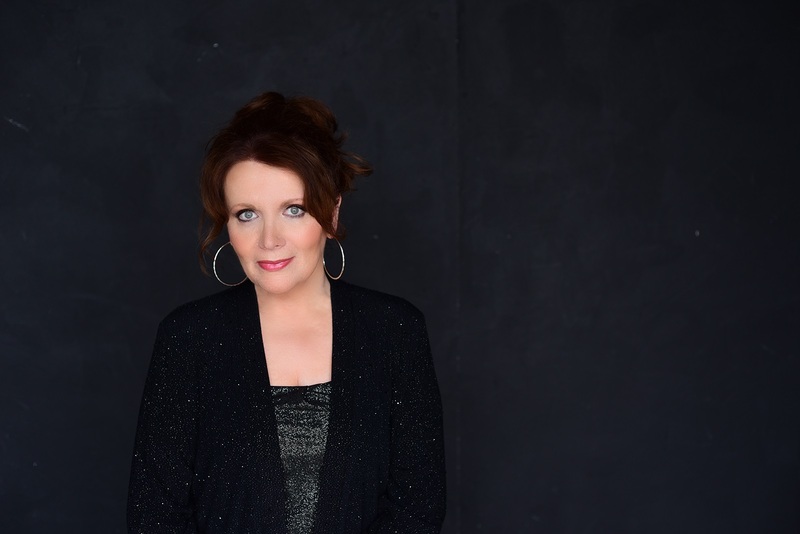 Add to that – beauty, warmth and wit and you have the dazzling Maureen McGovern who will be at The Kate (Katharine Hepburn Cultural Arts Center) in Old Saybrook, Connecticut for one night only at 7:30 PM, Thursday, October 18th. Maureen’s other hits include “Can You Read My Mind” from Superman, the Oscar-winning “We May Never Love Like This Again” from The Towering Inferno and “Different Worlds” from the TV series Angie. In addition to hearing her music in films and television, McGovern played the role of “Sister Angelina” in the iconic comedy films Airplane! and Airplane II: The Sequel, and also played “Rachel” in Joseph: King of Dreams with Ben Affleck. Maureen, a fine actor, also conquered Broadway in 1981 starring as “Mabel” in The Pirates of Penzance, as “Luisa” in Nine and “Polly Peachum” in The Three Penny Opera with Sting. In 2005 she was nominated for a Drama Desk Award for her role as “Marmee” in Little Women, The Musical on Broadway. She reprised her role as “Marmee” in the 1st national tour of Little Women and starred as “Anna” in the Broadway Revival Tour of The King and I. Maureen has performed in numerous regional theater productions including The Lion in Winter, Dear World, Of Thee I Sing, Guys and Dolls and her one-woman musical memoir, Carry It On, among others. For 35 years Maureen has served the Muscular Dystrophy Association as a volunteer, performer, Board Member, Vice President, and Chairperson of the record-breaking Shamrocks Against Dystrophy Campaign. She was the NYC Telethon Co-Host for 6 years. A supporter of Music Therapy, she has been an Artist Spokesperson for the American Music Therapy Association since 2001. She is currently a Board Member of Medicine and the Arts/Humanism in Medicine at the Ohio State University College of Medicine. In concerts, she frequently vocalizes the instrumental riffs. That, and when she sings acapella, is always an evening of exciting showstopping moments for music lovers.